The New York Islanders knew they were getting something special in John Tavares when they drafted him first overall in 2009. The immensely talented player has become the cornerstone of the Islanders franchise and, this season, he is leading himself and the team to new heights. With the trade deadline having come and gone, Tavares and the Islanders are now focused on the stretch run this spring, and the chance to give their fans a playoff berth in their first season in Brooklyn. 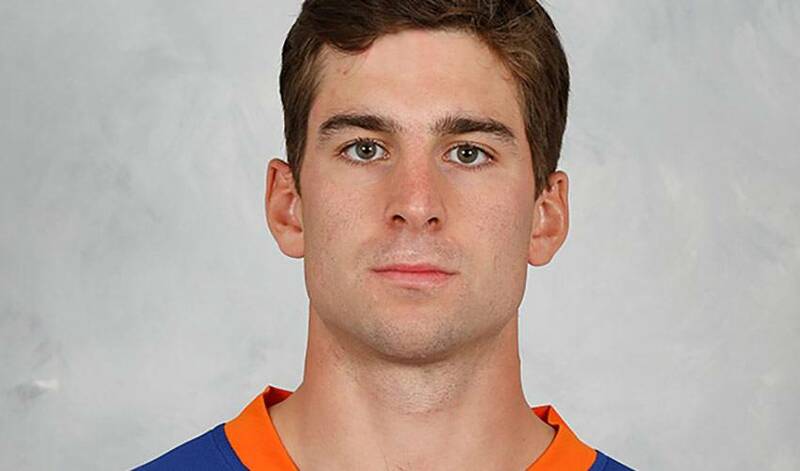 With Tavares as their leader and playing some of the best hockey of his career, the prospects for a career season for John and Islanders faithful are looking more and more possible.